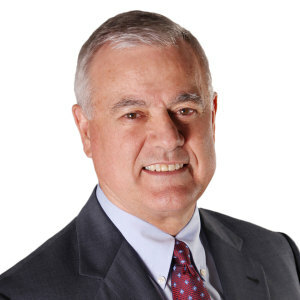 Bill Wright, Managing Director has 30 years of executive management experience, including senior management level accounting services with Deloitte, Chief Financial Officer work with middle market companies and venture capital funded dotcom, executive management of a private equity capital fund and business intermediary services including corporate financing and sell-side business sale representation. Mr. Wright was formerly a Certified Public Accountant and currently holds the professional designations of Certified Business Intermediary and Certified Value Building. Bill enjoys spending time with his wife and family, serving in his church, playing golf and riding his mountain bike. You can contact Bill at 916-221-0033 or by at email.